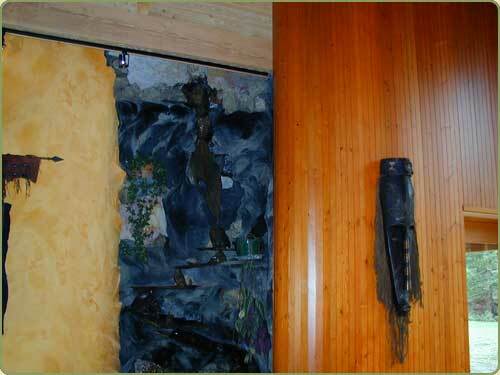 Or visit our Installation Tips page . 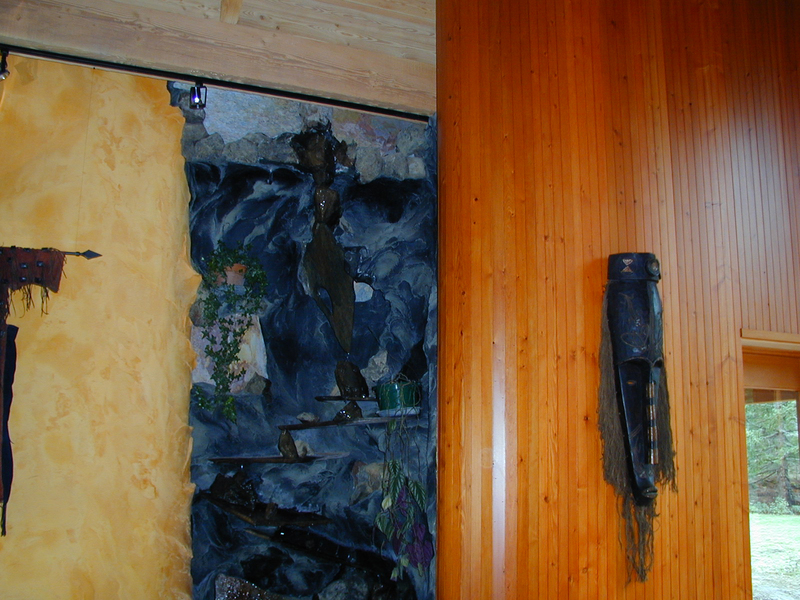 For technical information on Douglas Fir see this page, or the Douglas Fir species page for more general info. 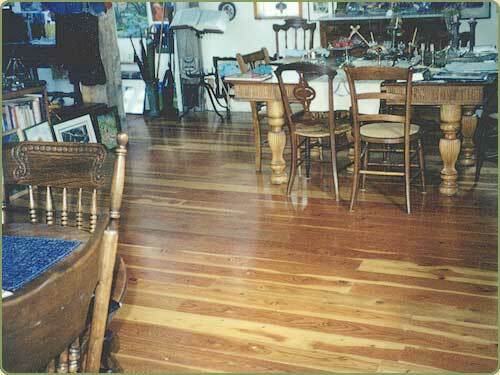 Douglas Fir flooring has an antique look. 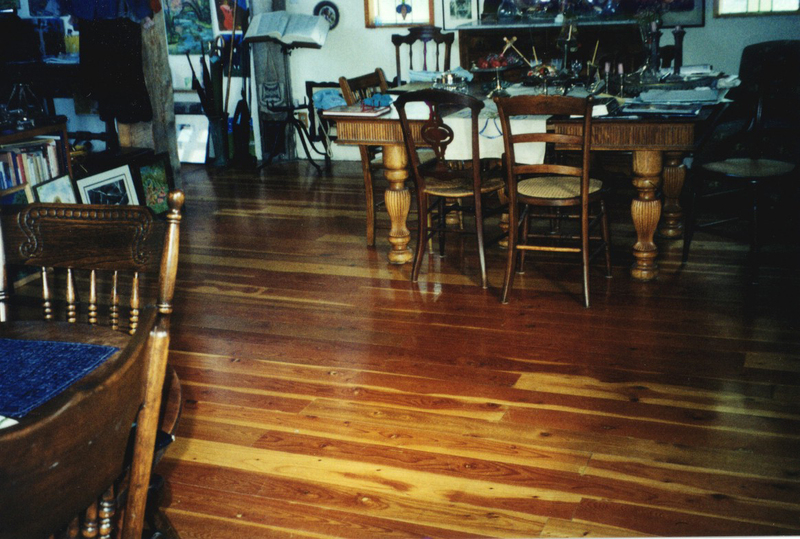 The Robyn home in the San Juan Island used reversed Douglkas Fir flooring as wall paneling.